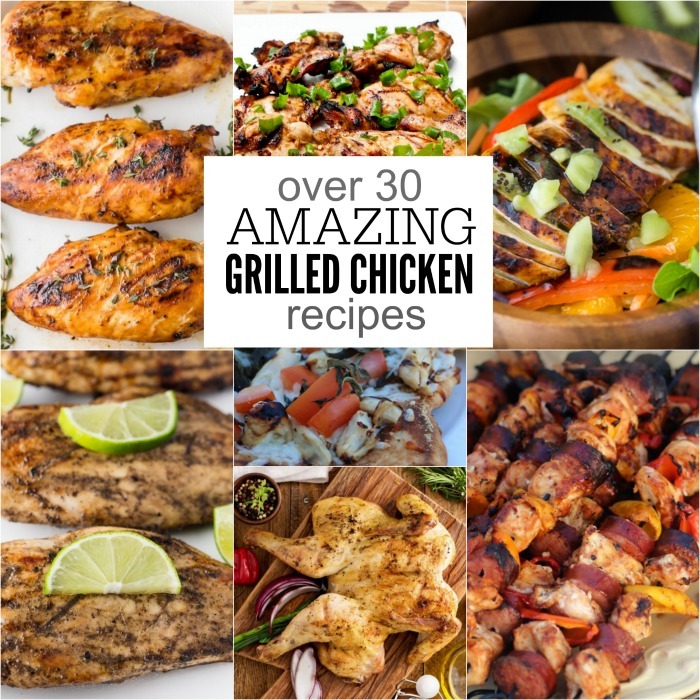 Over 30 Easy Grilled Chicken recipes to try! 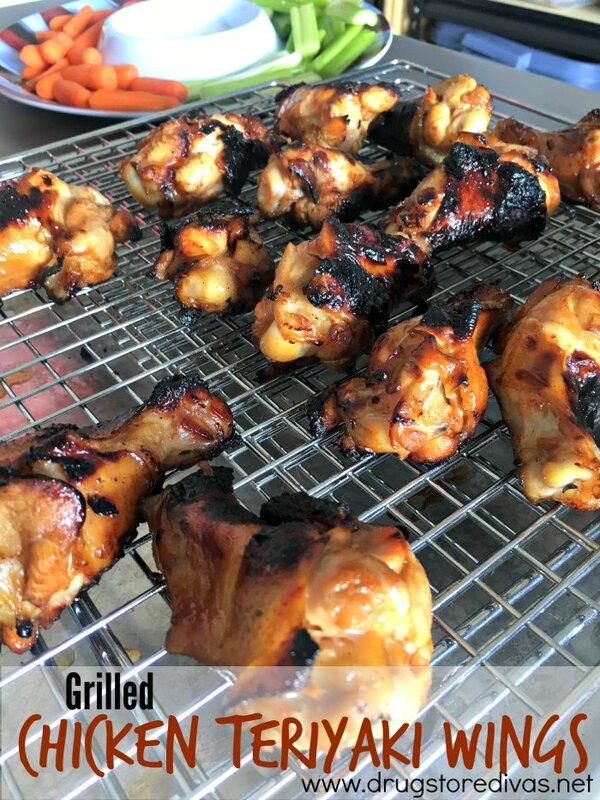 Everyone loves to grill chicken especially in the summer! It’s simple and healthy and easy to feed a crowd. 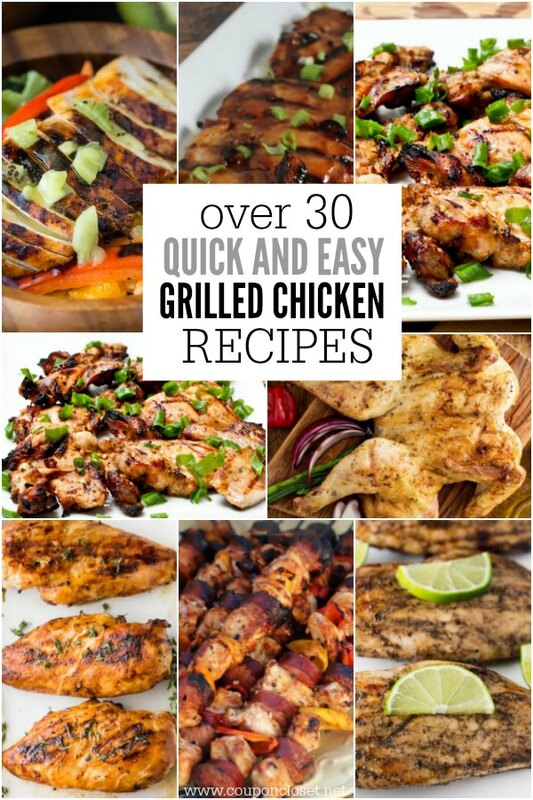 We have over 30 easy grilled chicken recipes sure to please everyone! 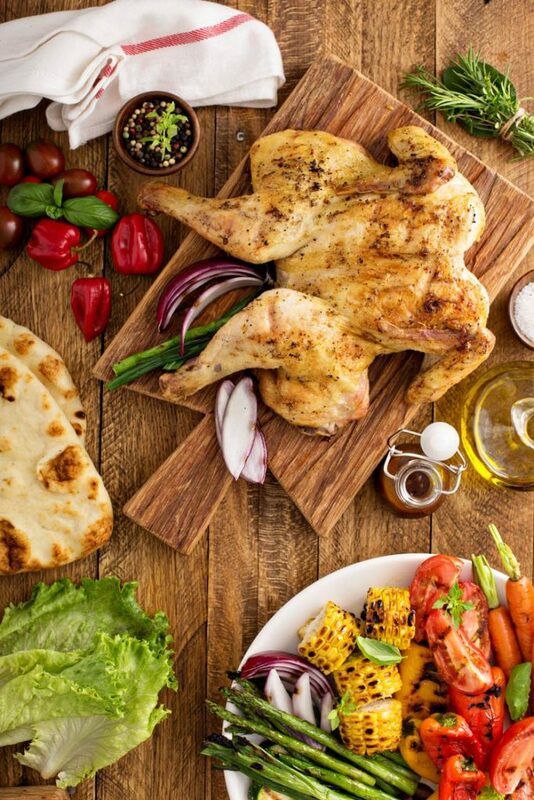 Whether you are cooking for the family or having a party, these easy grilled chicken recipes will be a hit. I love how many of these can be marinaded the night before so there is very little prep work required. Perfect for busy days so you can spend more time with your family. Keep side dishes simple and dinner will be a breeze. We like these Quick grilled sweet potatoes, Parmesan grilled corn on the cob and Cucumber Tomato Salad. A bit of zesty southwestern spice adds a kick to this chicken. Fresh salad veggies and yummy honey lime vinaigrette make the perfect flavor combination. 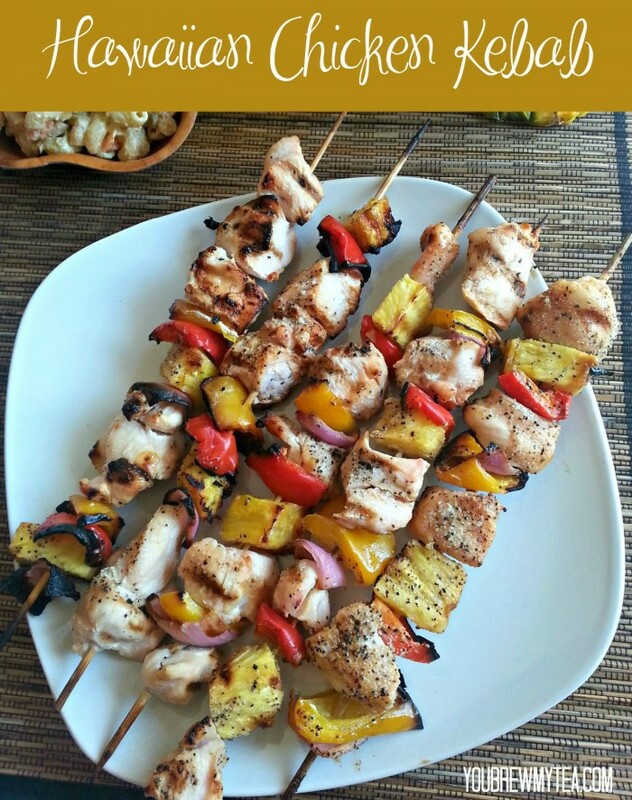 Our family loves grilling recipes, especially easy ones like this grilled chicken kabob recipe. The chicken on this recipe turned out so juicy and packed with flavor. 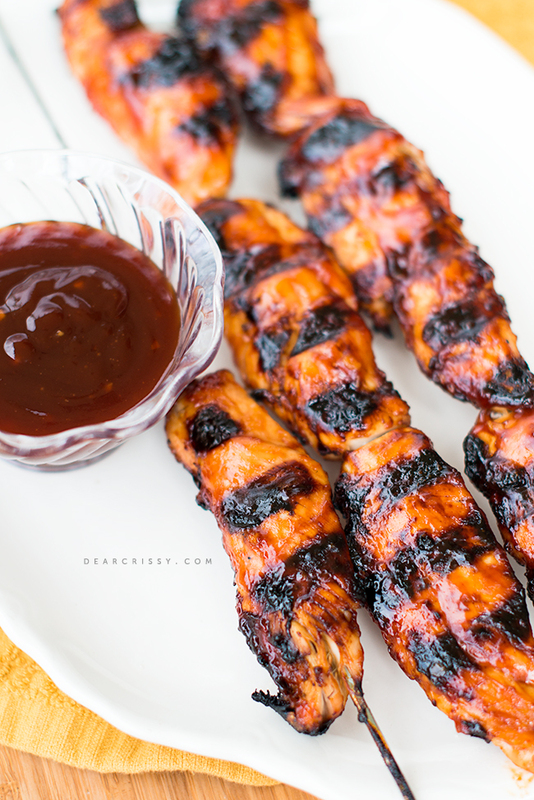 Everyone loves wings and this teriyaki sauce on the grill sounds amazing. 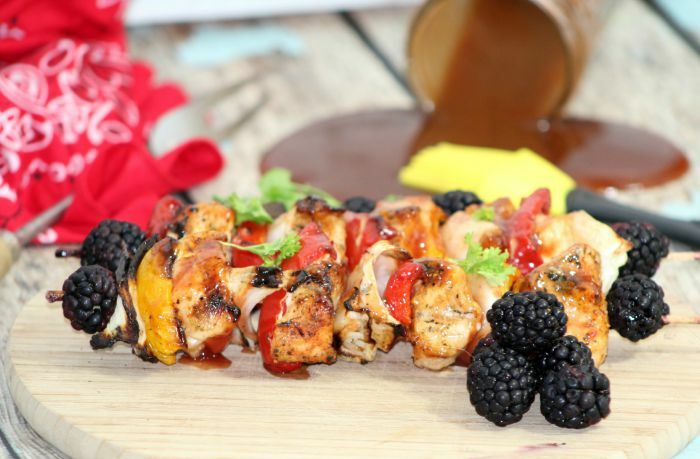 Chicken and veggies layered on a skewer and marinated with BBQ sauce with a hint of blackberries. 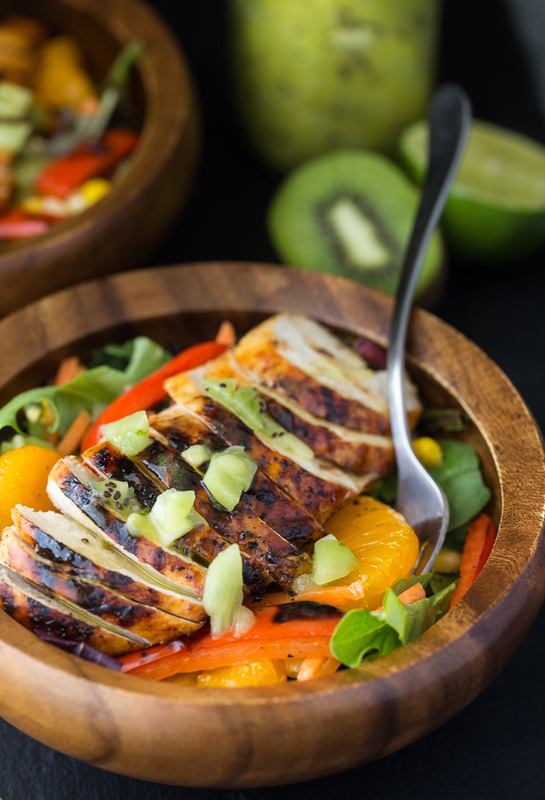 Grilled chicken breasts with mixed greens, julienned carrots, mandarin oranges, grilled red peppers and a sweet dressing. Perfect for a healthy summer meal. You can make this popular Cracker Barrel recipe at home with a simple marinade using Italian dressing and honey. 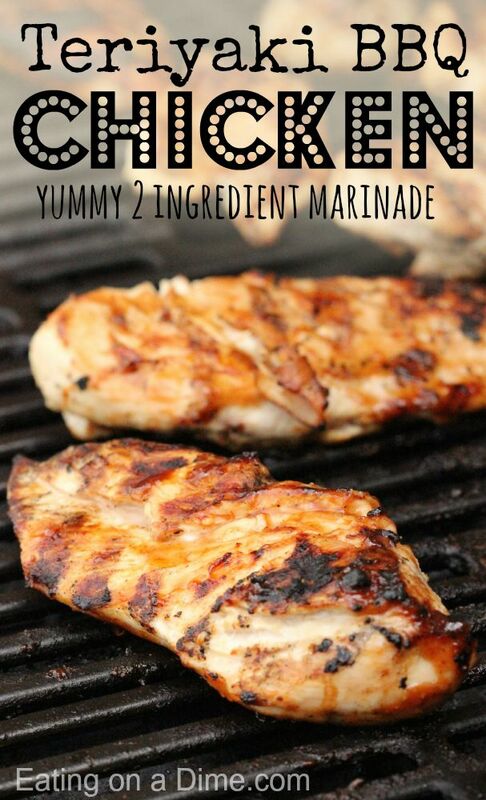 You are going to love this easy bbq ranch grilled chicken marinade. 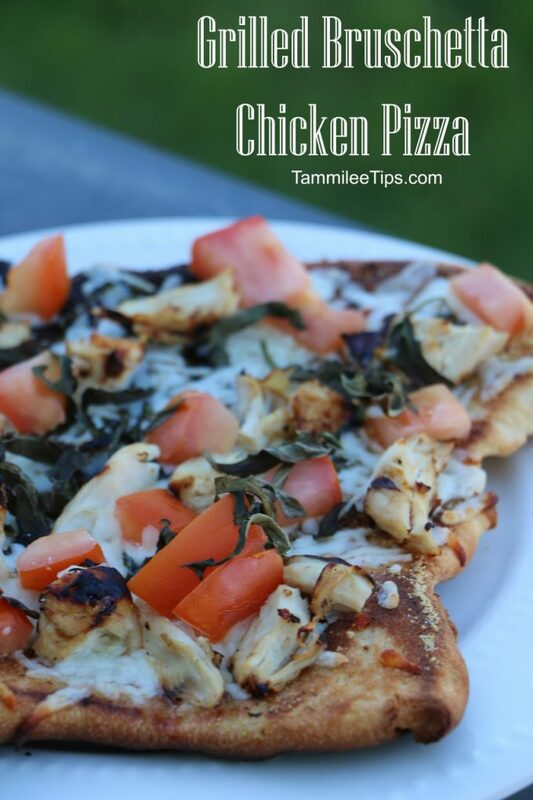 It’s so easy and just 2 ingredients plus chicken! 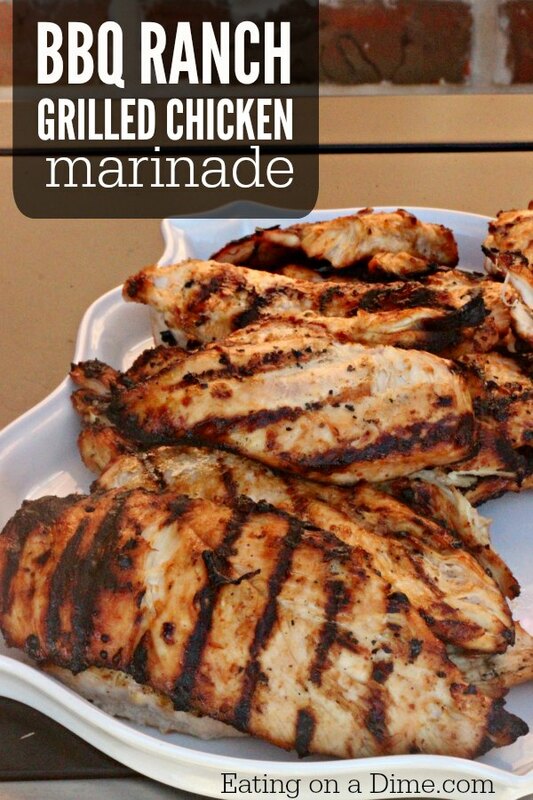 Maple syrup and dijon mustard make a simple but incredibly delicious marinade for grilled chicken. 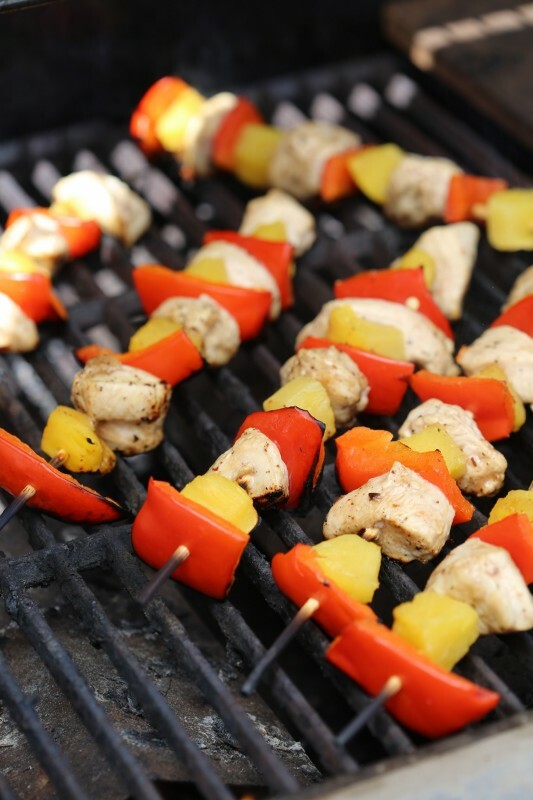 Pineapple and peppers add a Hawaiian twist to this teriyaki grilled chicken. 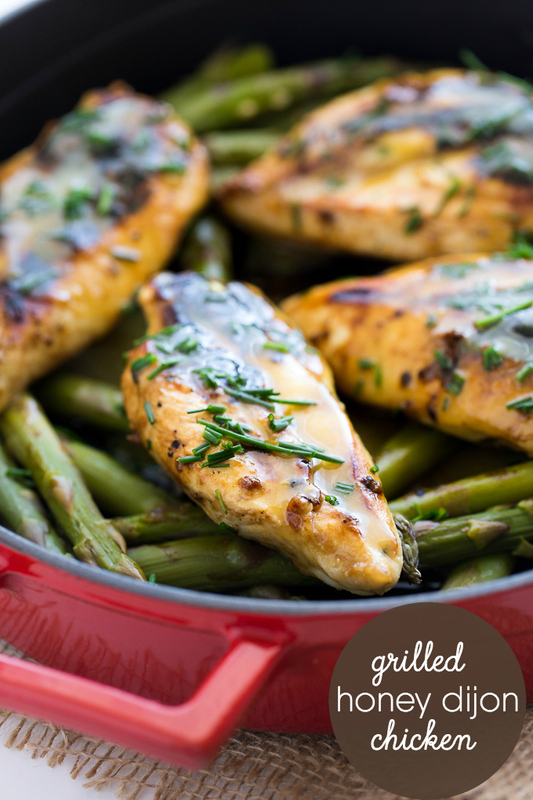 This recipe requires no marinating and dinner can be ready in 20 minutes! Easy and delicious. 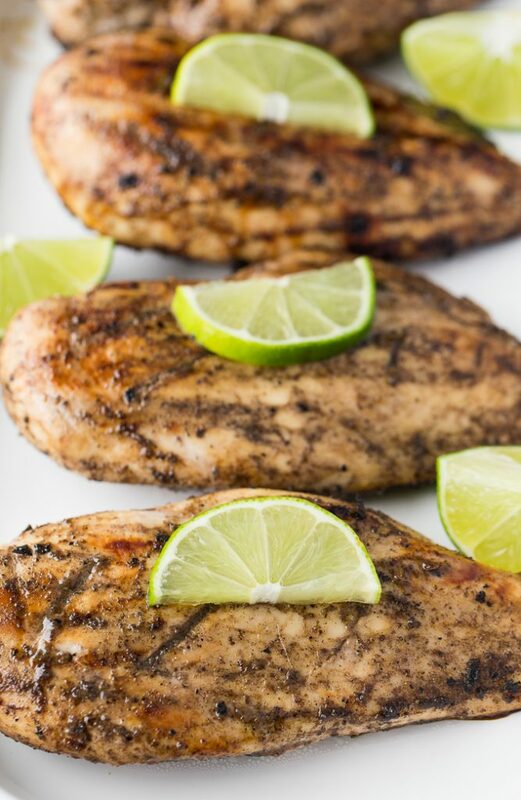 Lime and orange zest make the perfect marinade for this tender grilled chicken. 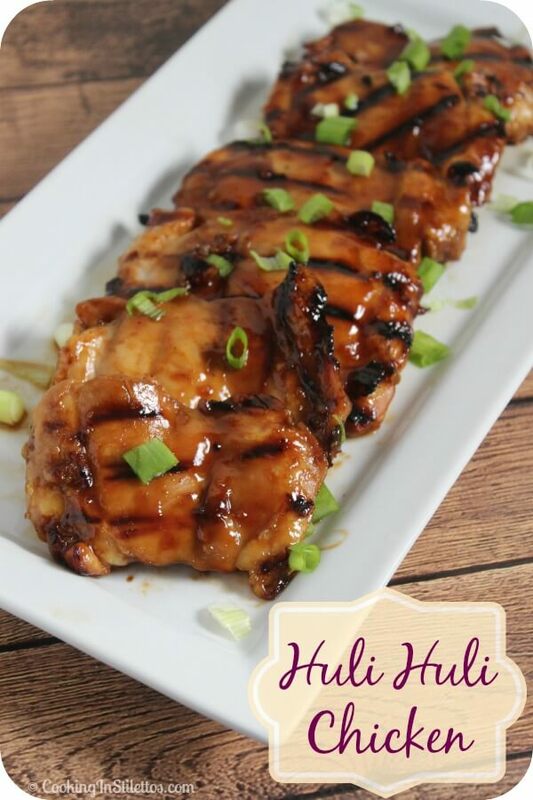 Similar to teriyaki chicken, this Polynesian dish will be on constant rotation on your grill this summer. If you’re looking for something simple with minimal prep work, here is your recipe. 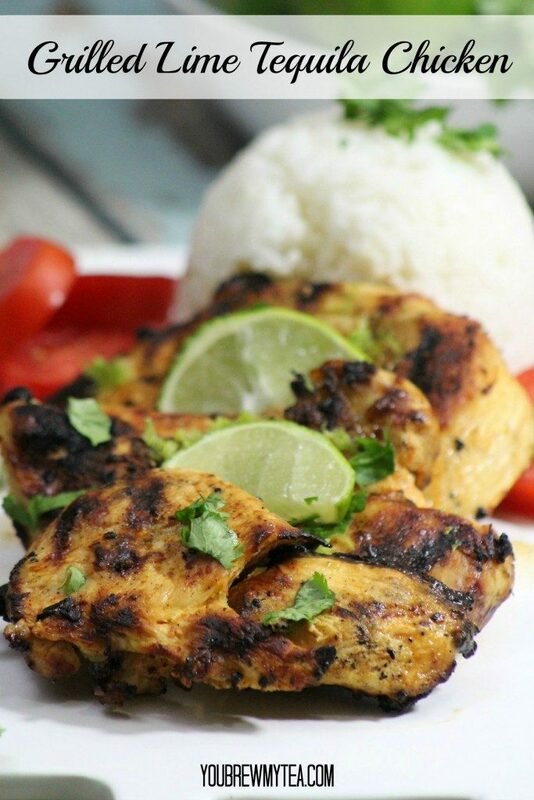 Ginger and Lime make a flavorful and tender grilled chicken recipe. So moist, tender and full of flavor! 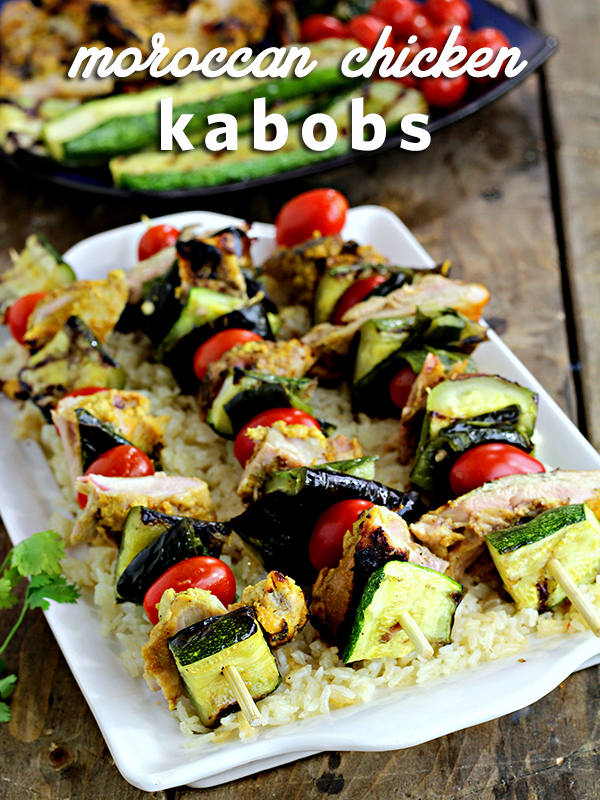 Less than 5 ingredients and so easy to eat and serve on skewers. 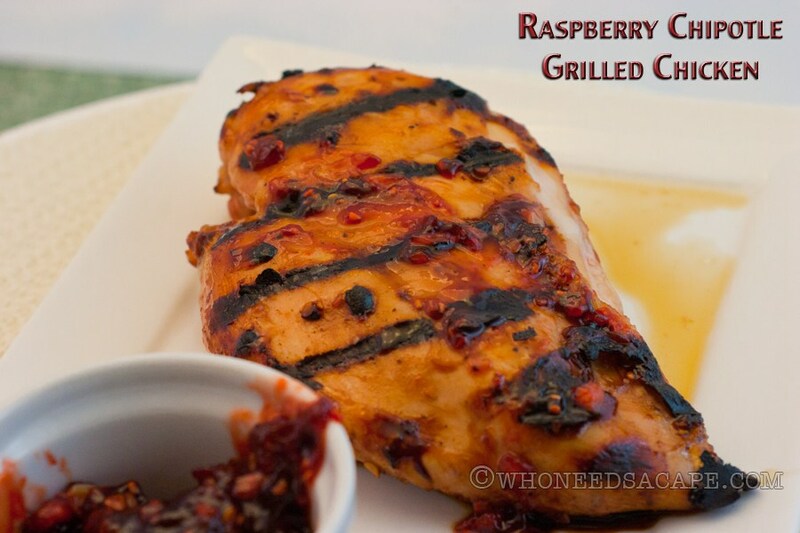 You will love the fresh raspberries and spicy chipotle sauce. The sweet and spicy make a great combination. This is crazy easy to make and tastes amazing! Even better it’s really cheap to make. Since we often get BBQ sauce and Teriyaki sauce for free or cheap, you can’t get a much more frugal recipe. 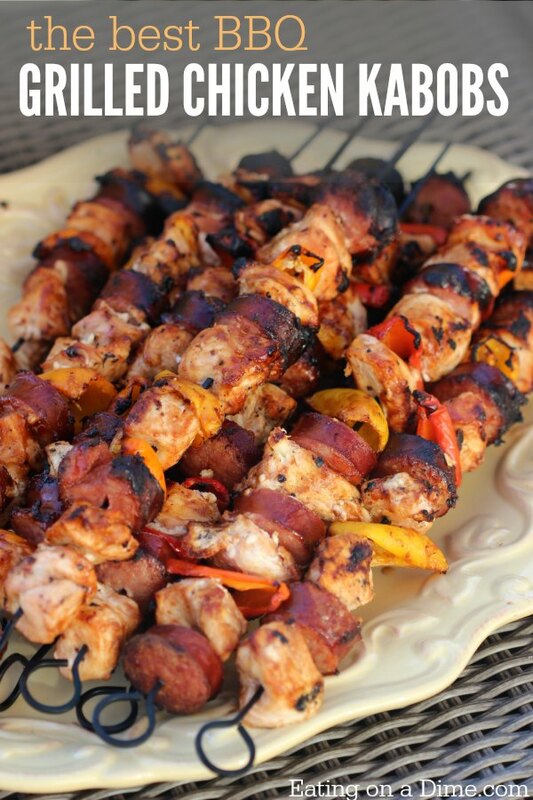 Spicy chicken marinated with lime and served with grilled peppers and onions will have you grilling all summer! 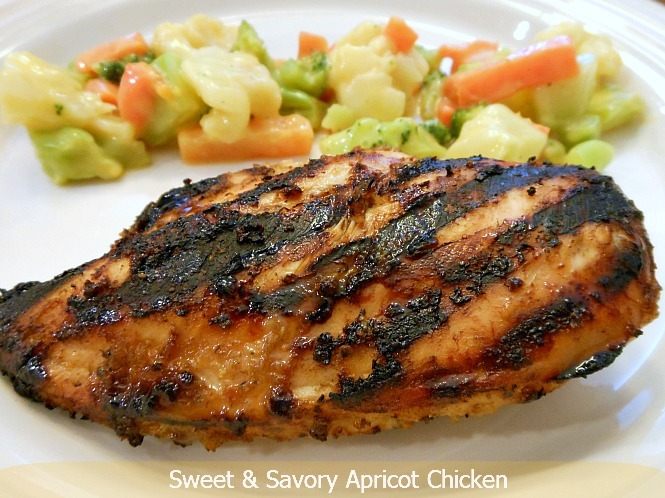 Sweet apricot preserves and tangy mustard create a tasty marinade for chicken or other meats. 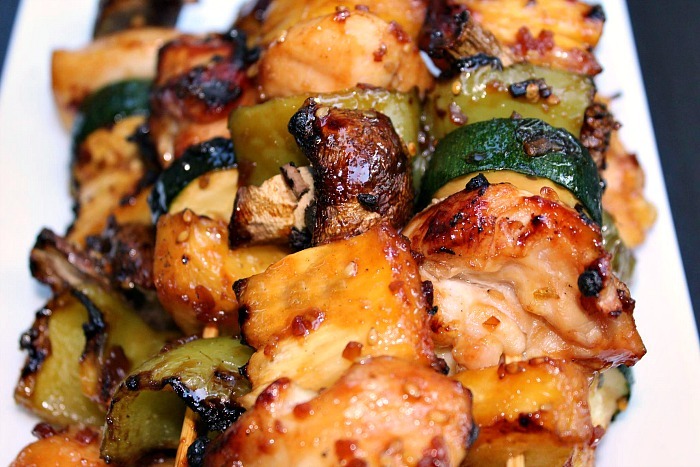 This healthy chicken recipe is perfect for summer grilling. Plus, it’s easy to make for a crowd. 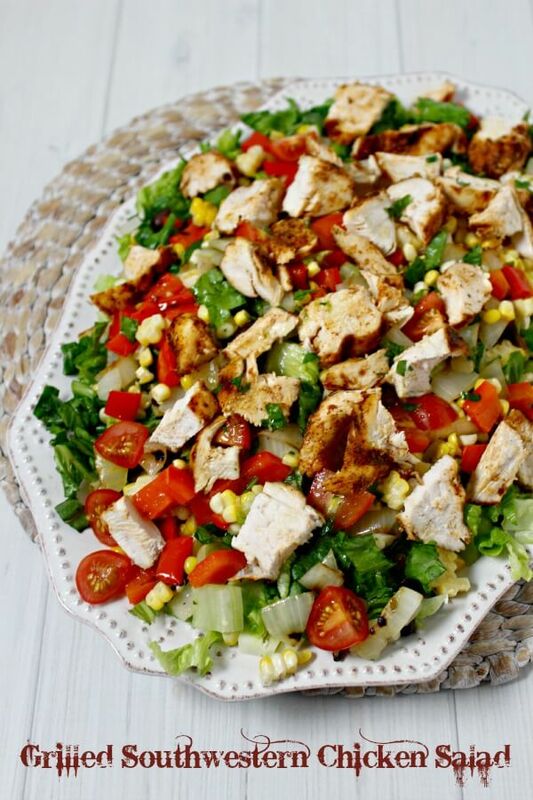 Using balsamic dressing for the marinade make this recipe a quick meal. Plus, the veggies add a gorgeous burst of color. We love grilling pizza! The crust gets just perfectly crispy on the edges and all the toppings are so yummy. 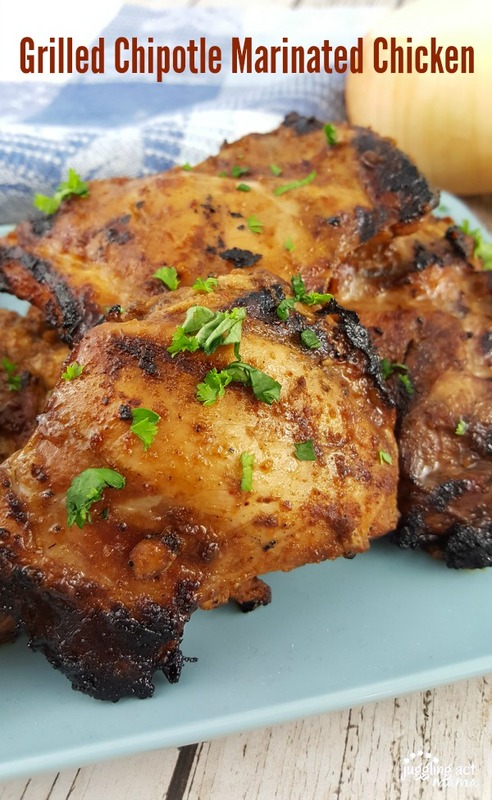 The marinade for this chicken is sweet and savory and makes an amazing combination. 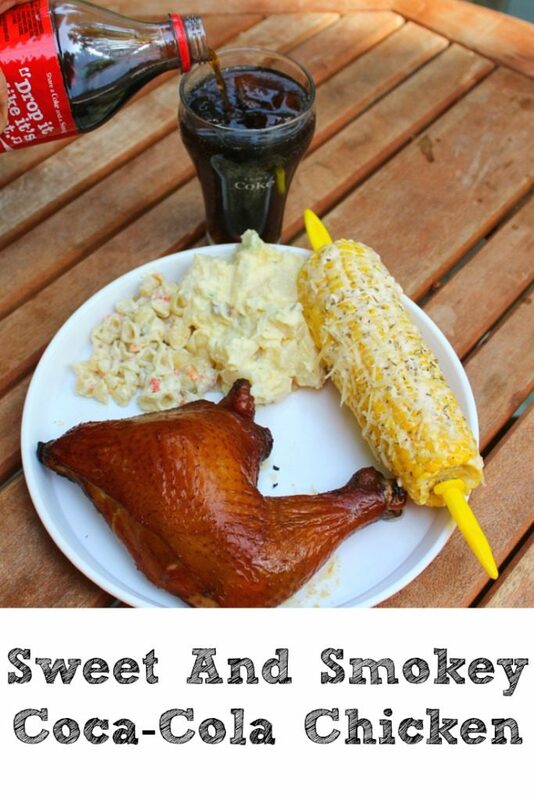 Smoked chicken with a brine made from Coca-Cola! 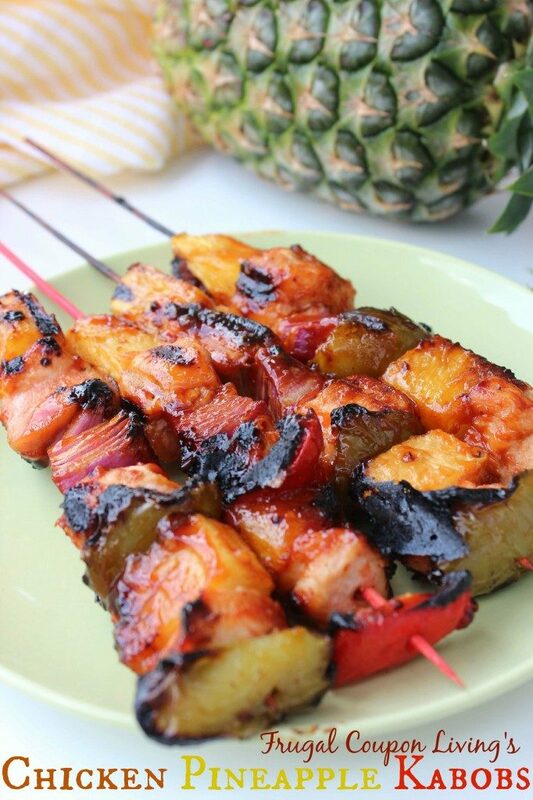 Alternate peppers, mushrooms, sweet pineapple and chicken with a teriyaki marinade for a sweet and savory meal. If you have never grilled chicken halves, now is the time to start. This rub has rosemary, pepper and more for a moist and flavorful meal. 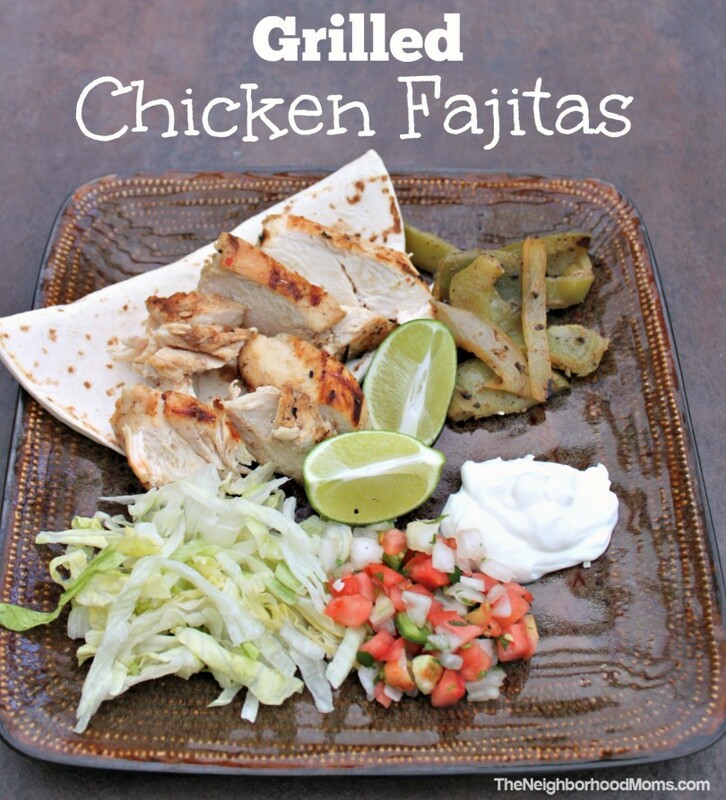 This mouth watering chipotle chicken is perfect for summer grilling. 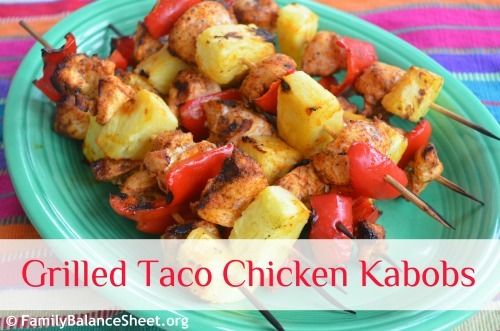 So easy to prepare and you will love the Mexican flavor. They go great with a garden salad and grilled corn. 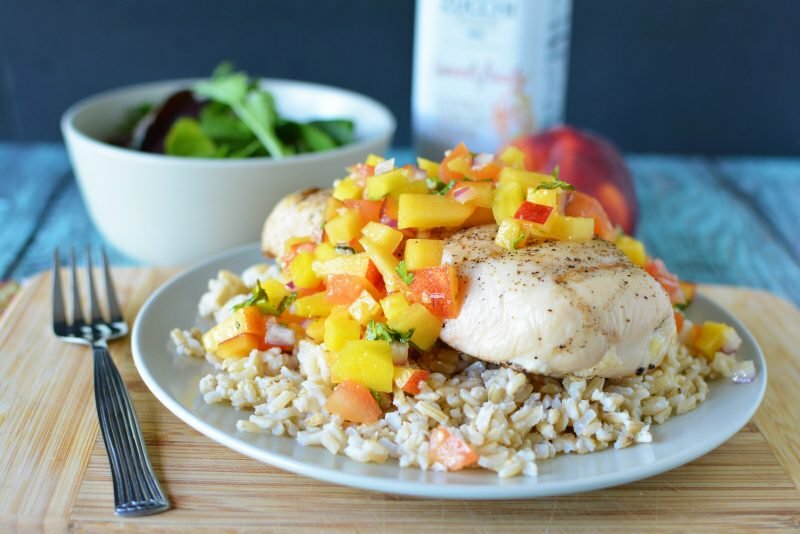 Sweet and savory with peaches, mango and red onion and cilantro. Such a yummy compliment to the grilled chicken. 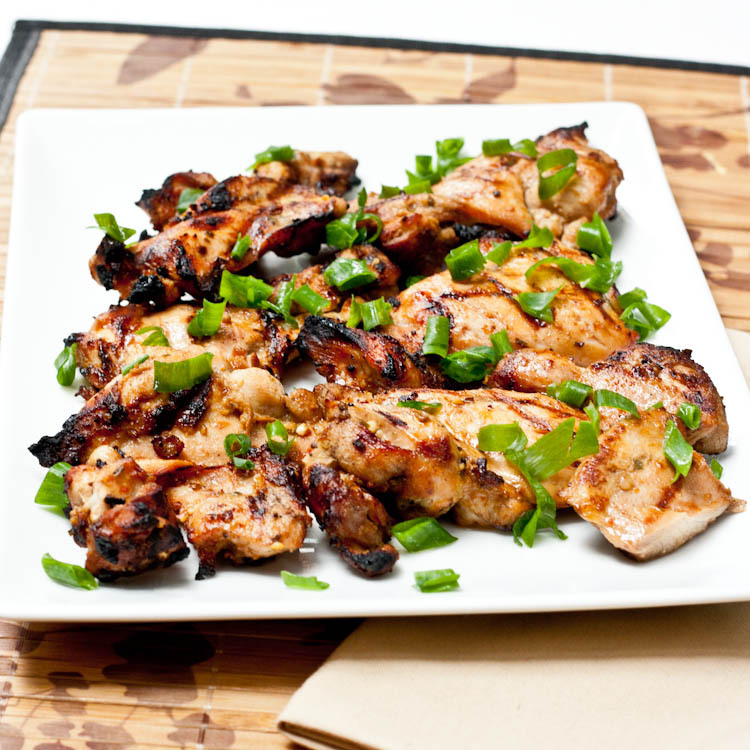 Gluten free, dairy free and so tender with a citrus marinade. Even better, you only need 4 ingredients! Lots of veggies make up this salad for a delicious mixture that is sure to please. Perfect as a main meal or as a compliment to a grilled meat. The yogurt in this recipe makes the chicken so tender and the Moroccan spices infuse into the chicken. 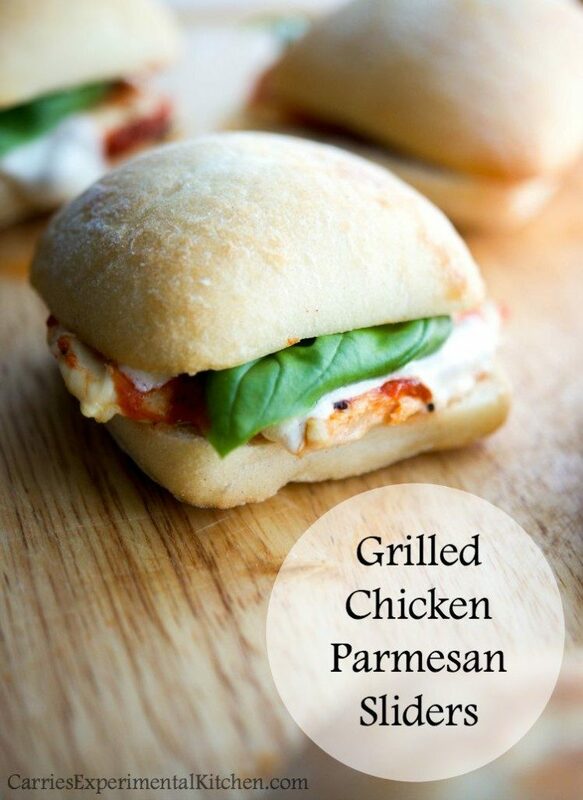 Grilled chicken with marinara and fresh mozzarella on sliders make this a fun summer meal. 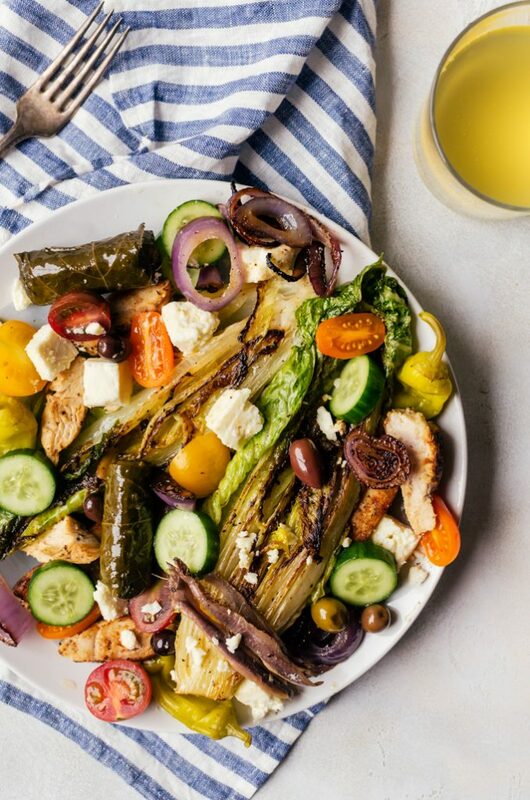 Take the stress out of dinner with these easy grilled chicken recipes. 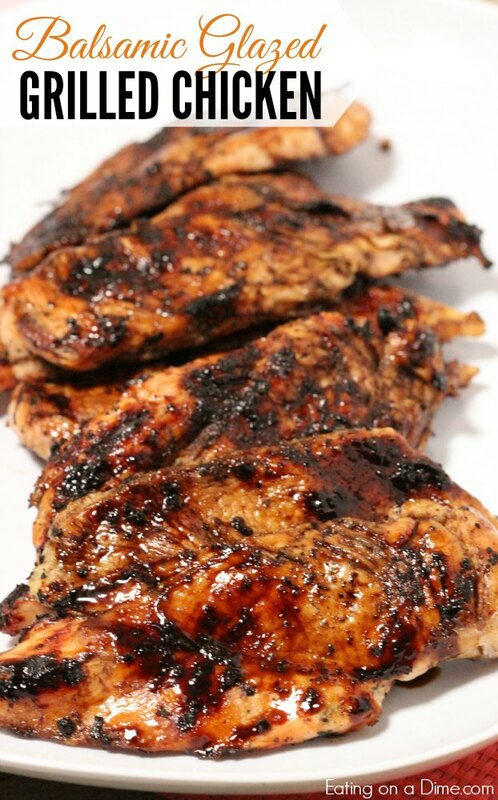 I’m pretty sure you will have trouble choosing only one of the best grilled chicken recipes. I know I did 🙂 Make a list and try several. Chicken will never be boring again! 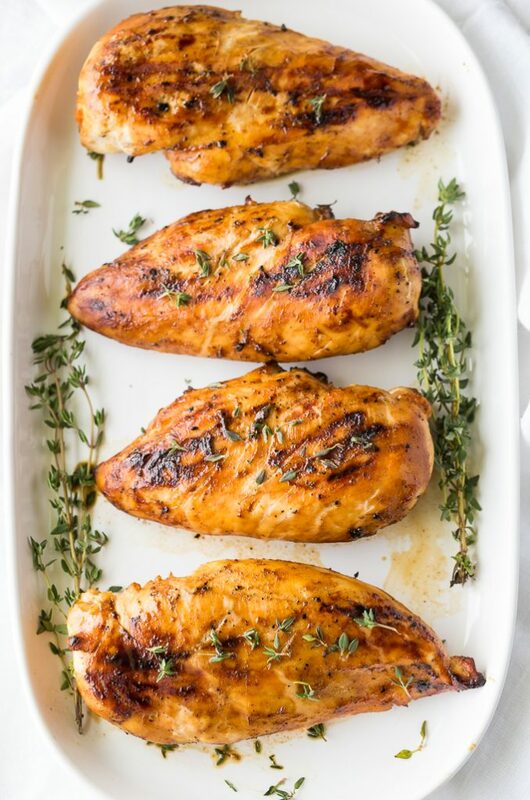 Let us know which of the best grilled chicken recipes you try! 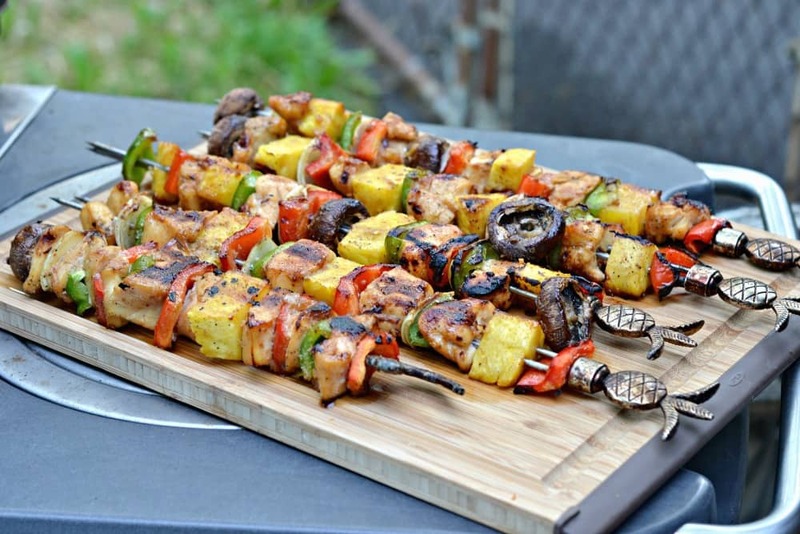 Thanks for including my Grilled Taco Chicken kabobs recipe! Thanks for including my recipe! !